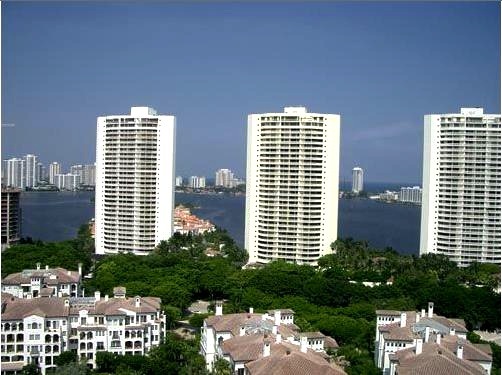 Turnberry Village Aventura comprises two mid-rise towers inspired by the Mediterranean style. This luxurious development is situated on a beautiful golf course along Country Club Drive. It is in walking distance from the famed Aventura Mall. 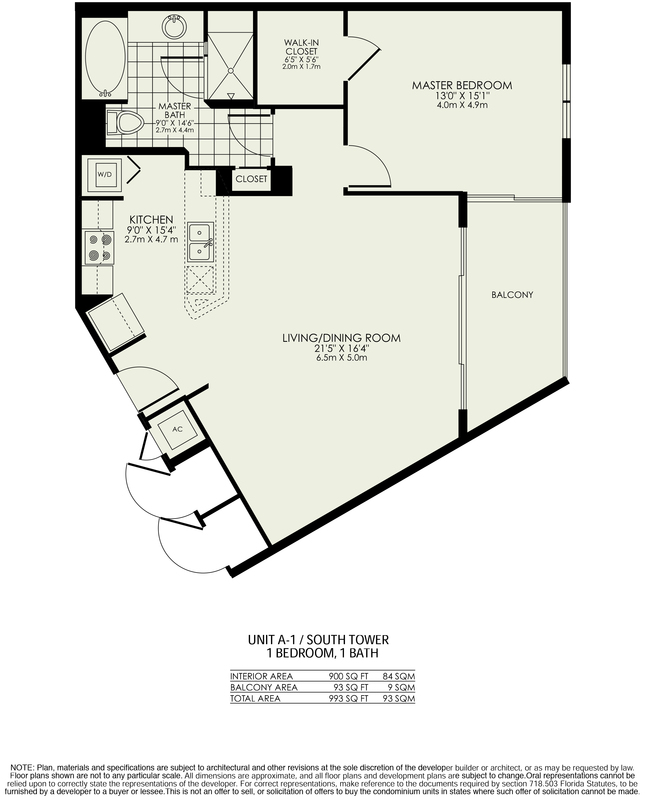 The condominium features deluxe residences on floors 3 through 12, as well as multi-level penthouses and tower suites on the two upper floors. 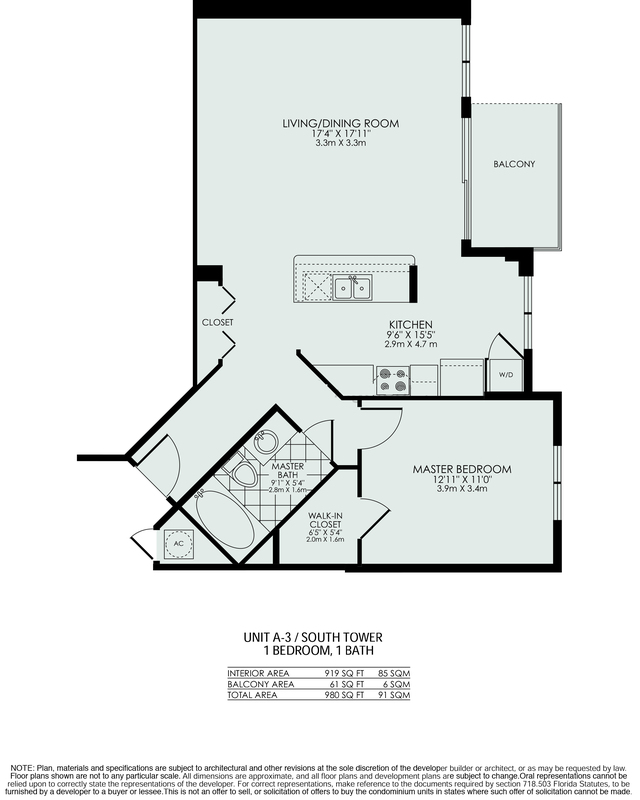 You will have eleven expansive floor plans to choose from. The Mediterranean design continues in the interior of Turnberry Village Aventura. The decoration and details of the common areas and the residences are simply the finest. Units offer spacious European terraces with views over the emerald landscape of the golf course, the Intracoastal and the Atlantic Ocean. Residences come complete with gourmet kitchens that include granite countertops, imported Italian cabinetry and top-notch appliances. The baths feature marble countertops and floors, and built-in Jacuzzi hydrotherapy tubs. 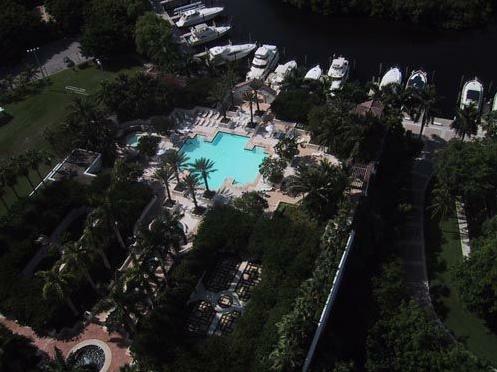 As a resident of Turnberry Village Aventura, you will have have access to the many amenities of the property. You can take a swim in the expansive pool, or pamper yourself in his and her spa and saunas. For staying fit, you will have a superb fitness center with an aerobics studio and weight room. 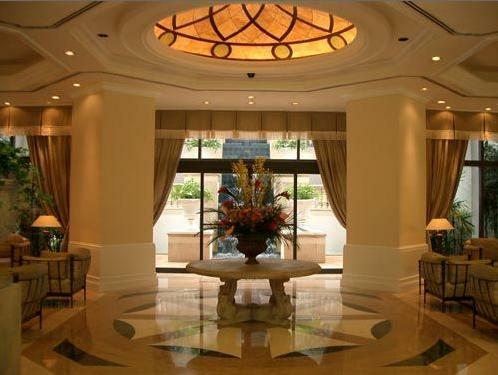 In addition, you can take advantage of the famous Aventura circle popular for jogging, bicycling and rollerblading. 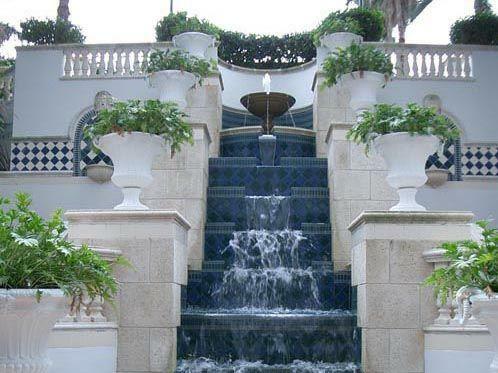 There is plenty to do inside Turnberry Village Aventura as well. There is an activities center and billiard room, and a club for meeting and parties. Hosting parties and having guests over is easy and enjoyable here. The kids, too, have a playground to keep busy, while the teenagers have their own teen center. 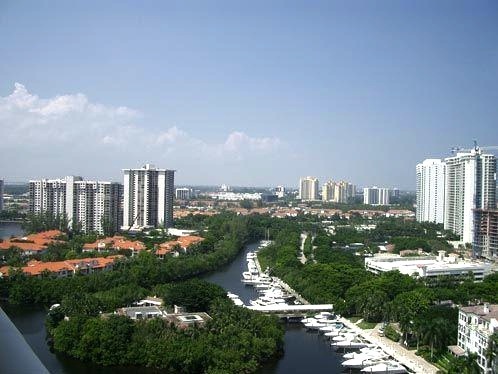 The location of Turnberry Village Aventura is sought after by many. 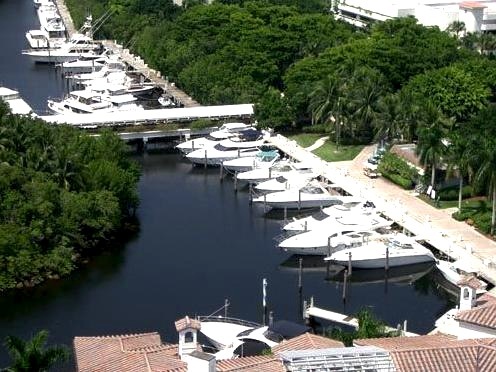 Residing here grants you proximity to the best of what South Florida has to offer. Pristine beaches are only a few minutes away, world-class shopping surrounds you and dining options are virtually endless. In addition, families admire the Aventura area for its charter school and the Aventura community and recreational center.